more households are in temporary accommodation in London over the last 5 years. households were prevented from becoming homeless across England in 2015/2016. This briefing provides an overview of the recent trends, policy history and specific dynamics of the numbers of families in temporary accommodation in London, in order to start thinking about solutions. It is based on desk research and semi-structured interviews with policy experts and practitioners. 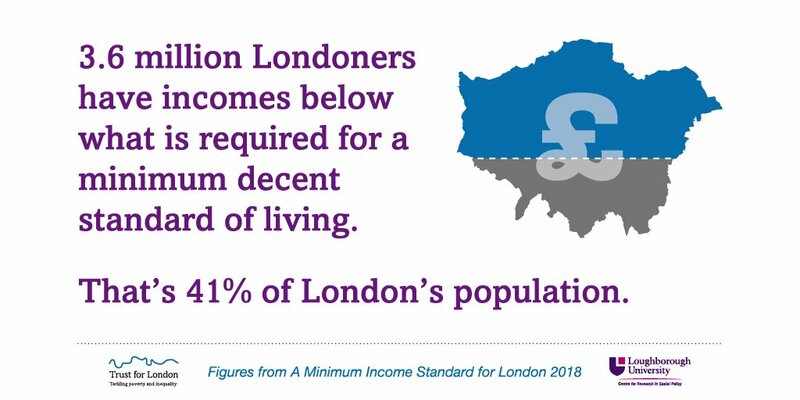 It's tentative conclusion is that the temporary accommodation problem is a symptom of the broad crisis of housing affordability and insecurity in London but it is not an inevitable one, significant improvement is possible on this more acute problem based on examples of creative and strategic action by London Boroughs which could be scaled. The number of households in temporary accommodation in London is up 50 percent over the last five years and stood at 51,940 in March 2016. London has historically accounted for three quarters of those in temporary accommodation in the UK. Recently this problem has been compounded by factors including: cuts to benefit entitlements; a rise in rents far above national averages; intense competition for tenancies in the Private Rented Sector; and the withdrawal of housing associations from temporary accommodation provision. Families are being failed on both prevention and recovery from homelessness. The growing cost, poor conditions and negative health, employment and educational outcomes of temporary accommodation also represent a failure in the 'emergency treatment' phase. Households with dependent children are a priority need group and make up the vast majority of those in temporary accommodation. Solutions must take account of their needs but it should be recognised that a much larger and more varied hidden homelessness problem exists with larger numbers in unsupported temporary accommodation. The briefing looks at the features of current temporary accommodation system in London and outlines the growing demand, cost of provision and recent developments. Some recent examples of responses are considered as a starting point for thinking about their strengths, potential limitations and how they might be built upon.